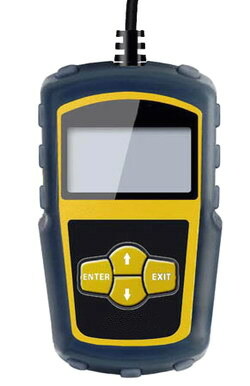 AMT8010 is a mini hand-held device to diagnose your vehicle by yourself. It supports all OBDII protocol and all OBDII/EOBD compliant vehicles to enable car owner or technicians to accurately diagnose engine problems. This code reader is with simple and fashionable design, to make your vehicle service experience much easier.